In a previous study Butler and her colleagues discovered how signals from a family of proteins called bone morphogenic proteins, or BMPs, influenced the development of sensory interneurons in chicken embryos. 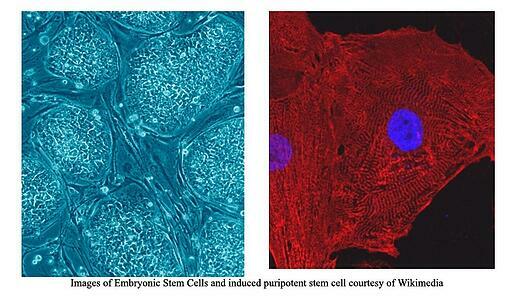 This latest research study applied those findings to human stem cells in the lab. Sensory interneurons are a class of neurons in the spinal cord that are responsible for relaying information from the body to the central nervous system. This enables the sense of touch. When researchers added BMP4 as well as another signaling molecule called retinoic acid to human embryonic stem cells, they got a mixture of two types of sensory interneurons. Dl1 one sensory interneurons give people a sense of where their body is in space. Dl3 three enables them to feel a sense of pressure. Butler and her team found the identical mixture of sensory interneurons developed when they added the same signaling molecules to induced pluripotent stem cells. Pluripotent stem cells are produced by reprogramming the patient's own mature cells, such as skin cells. This technique creates stem cells that could become any cell type while still maintaining the genetic code of the person they originated from. The ability to create sensory interneurons with the patient's own reprogrammed cells could lead to future cell-based treatments that restore the sense of touch without the need for immunosuppressant therapy. The research group is currently implanting new Dl1 and Dl3 sensory interneurons into the spinal cords of mice to understand whether the cells integrate into the nervous system and become fully functional. This is a critical step towards defining the clinical potential of these new cells. Researchers are working toward being able to create one type of interneurons at a time. This would help define the separate roles of each cell type and allow scientists to start using these cells in clinical applications for people who are paralyzed. Researchers also wish to determine the specific recipe of growth factors that would coax stem cells to create other types of sensory interneurons. Since 2014, the NIH’s National Institute of Neurological Disorders and Stroke has awarded Professor Butler over $1.5 million in research funding. Her research is also supported by grants from the California Institute for Regenerative Medicine Department of Defense, March of Dimes and the Rose Hills, Craig H. Neilsen and Jean Perkins foundations. 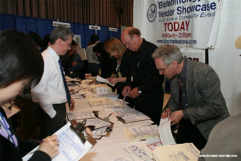 Twice a year Biotechnology Calendar, Inc. hosts a bioresearch product faire at the University of Califonia Los Angelos. In 2017, UCLA recieved over $400 million in NIH research funding. Lab suppliers interested in increasing their laboratory product sales are invited to display their products at the 41st Semiannual Biotechnology Vendor Showcase™ at UCLA. This on campus vendor show will be held on Thursday, March 29, 2018 and then again on Thursday, October, 25, 2018. 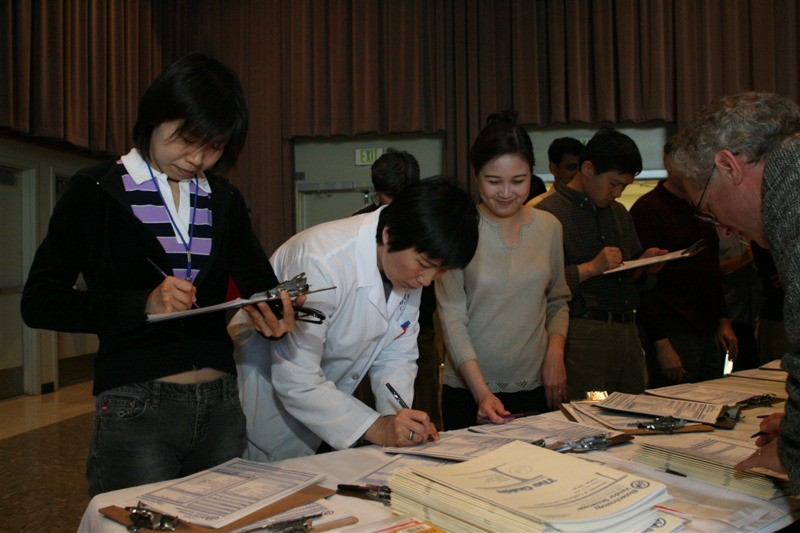 More than 400 life scientists are expected to attend. Science professionals, including researchers, PI's, technicians and post doctoral researchers are invited to attend for free. This is a great opportunity to see the latest in laboratory equipment as well as general lab supplies. Click the link below to for more information and find out how to preregister.